First and foremost, thank you all for allowing me the honor of serving you as the 2018 TCA president. As we all know, it seems like we can never get anything on the list completed quickly enough. For example, we have had some difficulties with the videos on our learning center, which delayed its launch by six months – but it is going to be a great tool for TCA members once it is up and running. 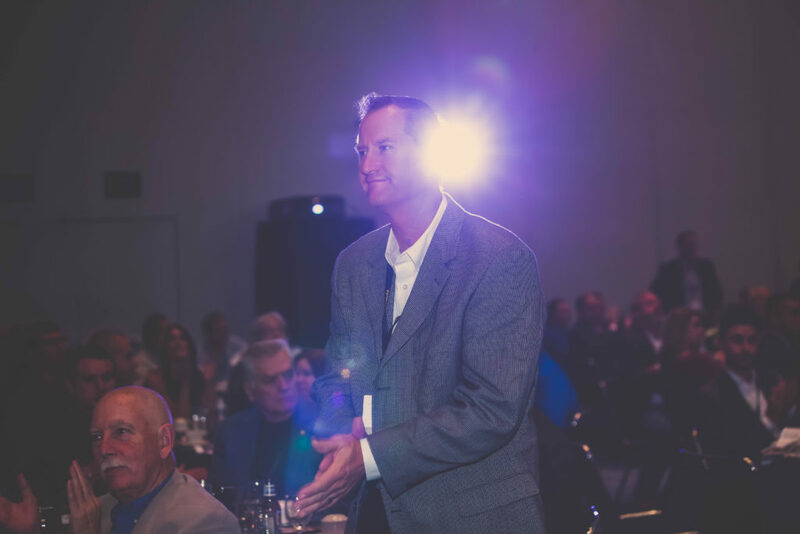 We have a strong TCA executive team and a lot of talent in our membership that can backfill those seats for many years to come. The Executive Committee has strategically set up mini-conventions around the right markets to bring the TCA to new areas. We have had great turnouts, and it has created much more interaction at a regional level. 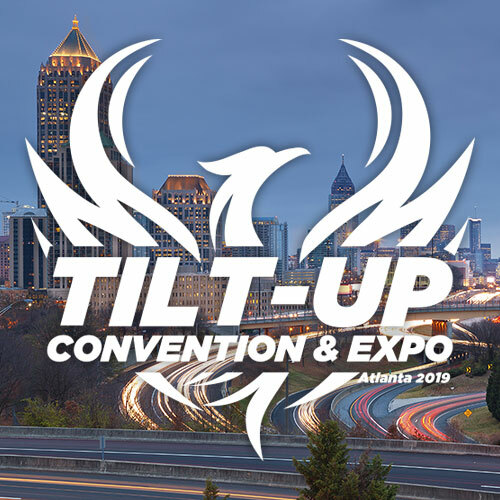 There are more mini-conventions planned for 2019. One of my takeaways from speaking at these events is the large number of talented young professionals in our organization. We have set up a meeting with a moderator at the upcoming World of Concrete for approximately 35 young professionals. This meeting will allow these young professionals to create their version of an organization that will contribute to the future success of the TCA mission. 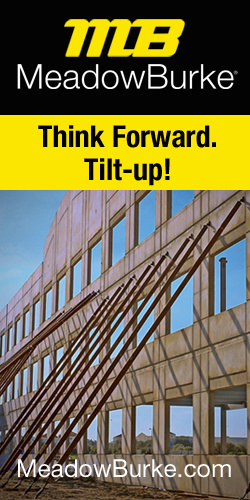 Our mission at the TCA is to expand and improve the use of tilt-up as the preferred construction method by providing education and resources that embrace quality and performance. In conclusion, I want to thank the Executive Committee, the sponsors, and all the host committees for their continued support throughout the year, making 2018 a great success. I wish everyone a wonderful, safe, and prosperous 2019.